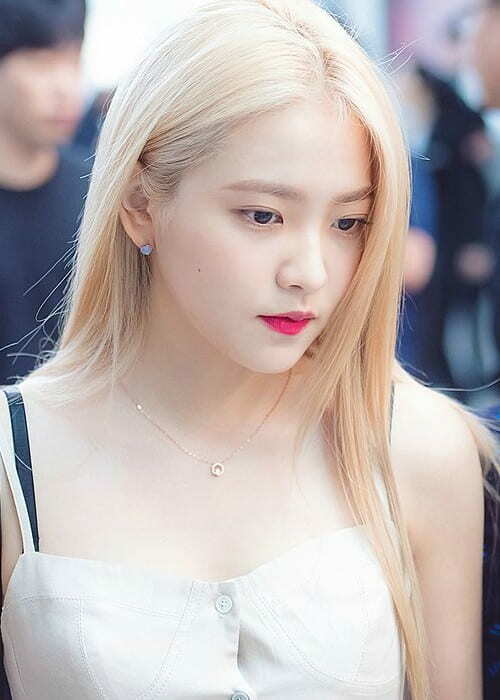 Yeri is a South Korean singer famous for being a member of the K-Pop band, Red Velvet. She was cast by SM Entertainment in 2011 and was the last member to join the band in March 2015. Before her debut as a member of Red Velvet, she starred in its debut song Happiness. She has done endorsement work for numerous brands like Lotte Pepero and Baskin-Robbins. 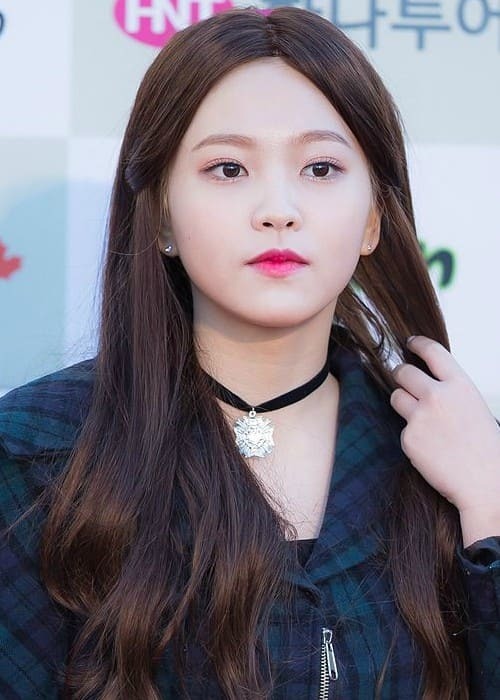 Yeri attended Hanlim Multi Art School and graduated in February 2018. Yeri is represented and managed by SM Entertainment. Yeri was involved in a dating rumor with NCT‘s Tae-yong. 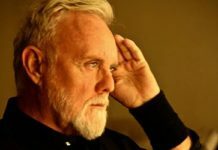 But, nothing was officially said regarding the rumor. She had said on various occasions that she is a big fan of actor Jo In-sung and would date someone who is like him and also someone who has a similar personality to hers. She often tends to dye her hair ‘blonde’, ‘red’, or ‘dark brown’. Yeri has also endorsed Skechers in 2017 along with her bandmates Wendy, Seulgi, and Joy. Her first studio album, The Red, was released on September 9, 2015, with her band, Red Velvet. 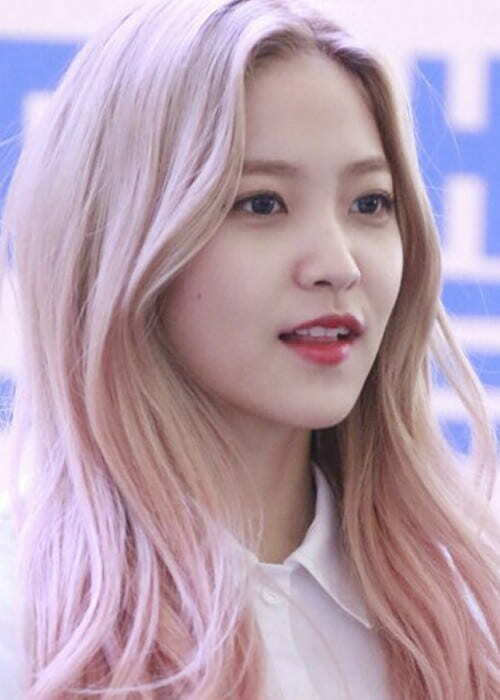 Yeri made her TV show debut in 2013 on the show, Running Man. Yeri focuses on healthy foods and even when she indulges in her favorite meals, she just balances it out by working out. She has trained with SM Entertainment for about 4 years. She shares a close bond with the Korean actress Kim Sae-ron and has described Kim as her soulmate. Yeri hosted MBC’s music program, Show! Music Core in 2015. She only had 5% attendance when she graduated from Hanlim Multi Art School. Although she is the shortest member of the group, she hadn’t worn heels until the filming of Red Velvet’s “Automatic” MV. Yeri got her nickname, Squirtle, due to her resemblance to the character. Visit Red Velvet’s official website @ redvelvet.smtown.com. She isn’t individually present on any social media platform, but you can follow her band on Instagram, Twitter, Facebook, Google+, and YouTube.